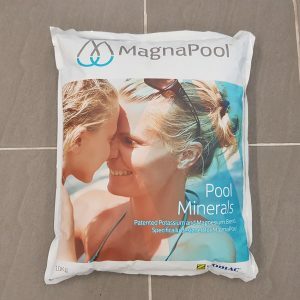 Pure Care Natural Pool magnesium mineral blend available at Proswim. 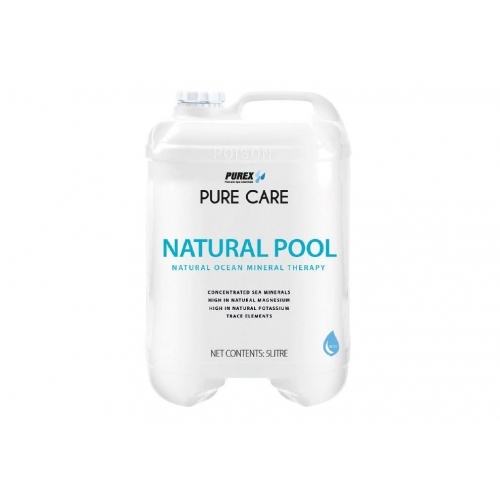 Pure Care Natural Pool is a Magnesium mineral blend available at Proswim. Ask us at Proswim about the benefits to your pool or spa today. Add 5 litres per 50,000 litres every 3 months. Excessive dilution will require an additional dose. Please note: We do not ship this product due to weight. It is for local pick up only. 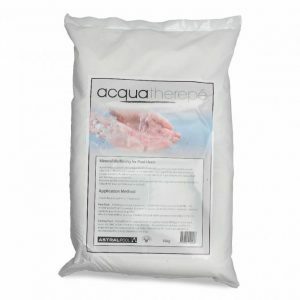 Pure Care was developed to fulfil consumer demand for environmentally conscious solutions for their pool or spa. The range contains options for problem-solving and ongoing maintenance focusing on the core principle that limiting excess products in our recreational water is vital for the protection of our water resources for the future. 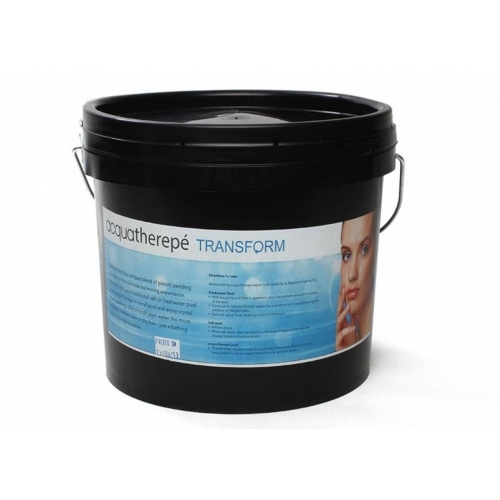 The use of natural products instead of synthetic products guarantees performance regardless of the existing chemical balance of the water or the temperature it is operating at.